The key requirement of the SmartDrive U course is engagement. To obtain a Defensive Driving Certificate, you must stay engaged in the materials for a total of six hours. The program is presented in three two-hour lessons to meet that requirement. Each topic with the lessons uses a timer that will not allow you to advance until the engagement requirement is met. SmartDrive U is a Motor Vehicle Accident Prevention Program - BASIC Defensive Driving course. 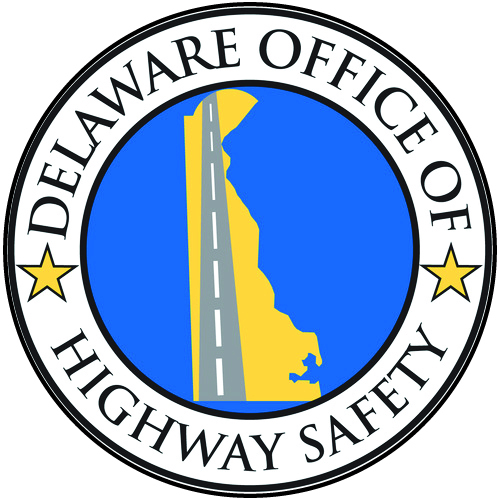 If you have previously completed a Delaware BASIC Defensive Driving course in the last 36 months, you are advised to enroll in an ADVANCED course. SmartDrive does not offer an ADVANCED course at this time. All information marked with * is required for enrollment. The requirements are mandated by the agencies that certify this SmartDrive course as a Motor Vehicle Accident Prevention Program - Defensive Driving (BASIC). With this certification, enrollees who successfully complete this course can present the course completion certificate to an insurance provider for potential discounts and other amenities. Include your complete name as it appears on your state issued driver license. If your last name is hyphenated, please enter it as it appears on your state issued driver license. Please select your University or College from this drop down list. If your school is NOT listed - choose "My School Not Listed" and enter the name in the box below. If you school was not listed - please enter the name in the field below. Please provide a verifiable email address - course notifications will be sent to this address. Please note, use of a school provided email address may result in missed messages as email filtering software may block messages from outside the school's .EDU domain. Please provide a mobile telephone number where SMS/Text notifications can be sent. Please enter your complete address as it appears on your state issued drivers license. Enter the complete number as it appears on your state-issued driver license. Enter the LICENSE ISSUE date as it appears on your state-issued driver license. Please enter the DATE OF BIRTH as it appears on your state issued driver license. This online motor vehicle accident prevention program (defensive driving course) known as SMARTDRIVE® is provided by The SmartDrive Foundation, Inc. (SMARTDRIVE®) without warranty. By acceptance of these Terms and Conditions, the enrollee (and parent/guardian, if the student is not yet 18 years of age), has agreed to participate in SMARTDRIVE by providing all required enrollment information. 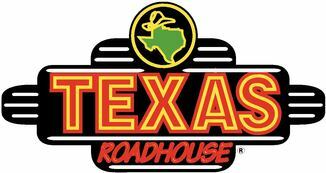 This information includes personally identifiable information including the student’s address of residence, birthdate and state issued driver license number. I understand that SMARTDRIVE is intended to improve the driving skills of its participants through the online delivery of a motor vehicle accident prevention program (defensive driving course). The student’s driver’s license number is required for enrollment for the purpose of updating the student’s motor vehicle division driver record to reflect completion of the course, and to provide a means of measuring the effectiveness of this online motor vehicle accident prevention program. The SMARTDRIVE course contains three (3) LESSONS which the student must complete without assistance in order to earn a DEFENSIVE DRIVING (BASIC) COURSE COMPLETION CERTIFICATE. Each LESSON requires engagement by the student of not less than 120 minutes. The certificate can be presented to the student’s automobile insurance provider to obtain potential discounts resulting from the completion of a defensive driving course. 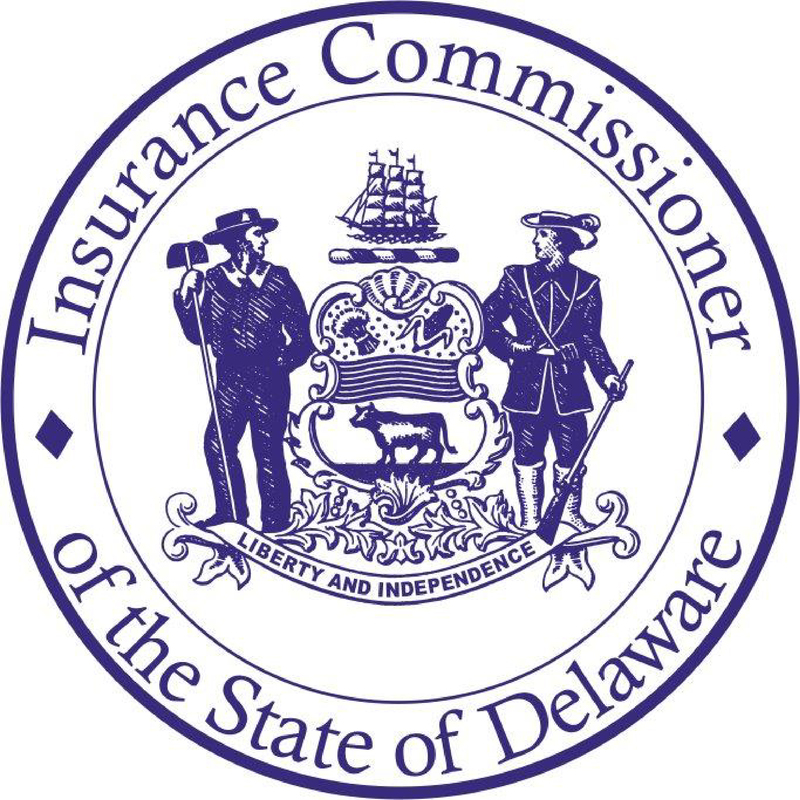 Discounts are mandated by law in the state of Delaware. Discounts vary by insurer in other states. SMARTDRIVE also introduces additional driving and decision making information to students. I understand that The SmartDrive Foundation, Inc., makes no guarantees, either actual or implicit, that every participant will acquire more driving skill upon completion of this course. Furthermore, I indemnify The SmartDrive Foundation, Inc., and all other entities associated with the presentation of this program and hold them harmless from any damages, including physical injury, death or property damage, resulting from the construction and presentation of this SMARTDRIVE course and included lessons. By submitting this online enrollment form, I agree to all terms above and any other general or specific terms that may be presented from time to time in the conduct of the SMARTDRIVE program. I acknowledge that I have read and understood this information and that we agree to all terms and conditions of participation herein.